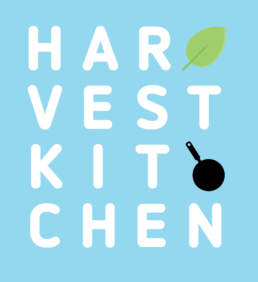 Harvest Kitchen is a prepared meal service located in Ann Arbor, Michigan. At Harvest Kitchen, we make ready-to-go meals using ingredients from local and organic farms. All of our dishes are sold and delivered packaged and cold so you can eat them at home or at work–any time you’re too busy to cook. You can get our meals by shopping at our farmers market location, ordering online for home delivery, or becoming a subscriber. Our goal is to make eating healthy local food accessible to everyone, even those who are too busy to cook. We strive to bring our customers the finest local food, working directly with farmers who care for and sustain the earth. We are committed to being part of a healthy and sustainable local food community, which means we support the farmers who grow the food we cook. Harvest Kitchen was founded (as Community Farm Kitchen) in 2007. Founder Mary Wessel Walker had been working as an apprentice farmer at the Community Farm of Ann Arbor and wanted to expand the market for local food to folks who might not have time for intensive meal preparation. 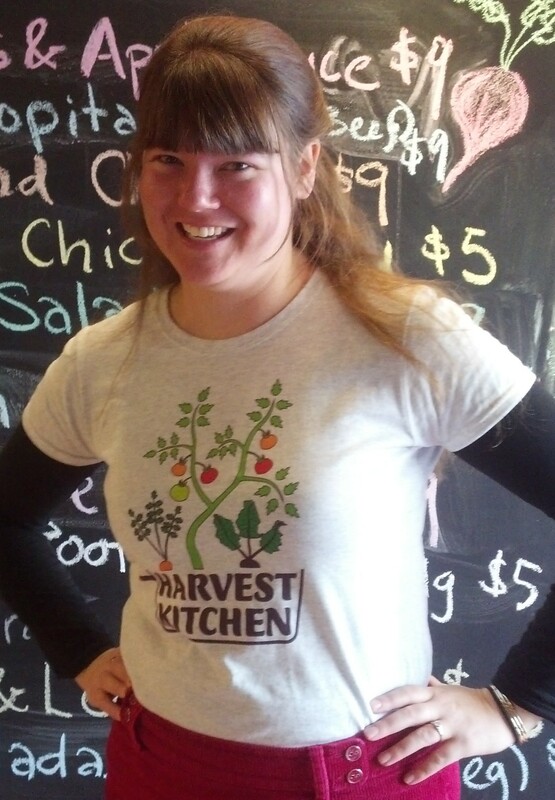 In 2010 Community Farm Kitchen was renamed Harvest Kitchen as we expanded our offerings and began to work with even more farmers. In 2011 we won a Federal Farmers Market Promotion Program grant which allowed us to move to our own kitchen and store in Ypsilanti. In 2017 we relocated to a production kitchen at the Washtenaw Food Hub with the goal of “right sizing” our business and focusing our attention on our home delivery and pick up customers. We are a constantly evolving business, continually growing and improving, while always staying true to our original mission of connecting busy people with amazing local food. Mary Wessel Walker graduated Bryn Mawr College near Philadelphia in 2006 with a degree in Philosophy. She has worked in the kitchen at Pendle Hill, a Quaker center near Philadelphia, and in Bryn Mawr College’s Dining Services. Mary grew up eating home-cooked food from the Community Farm of Ann Arbor and worked as an apprentice farmer from 2004-2011. Today, Mary is joined in the kitchen by an amazing crew of cooks including head chef Magdiale Wolmark. The enthusiasm and energy of our crew of cooks add the two secret ingredients to every Harvest Kitchen dish: joy and love. Check out the blog for a glimpse into the kitchen and to meet some of the other cooks throughout the season.